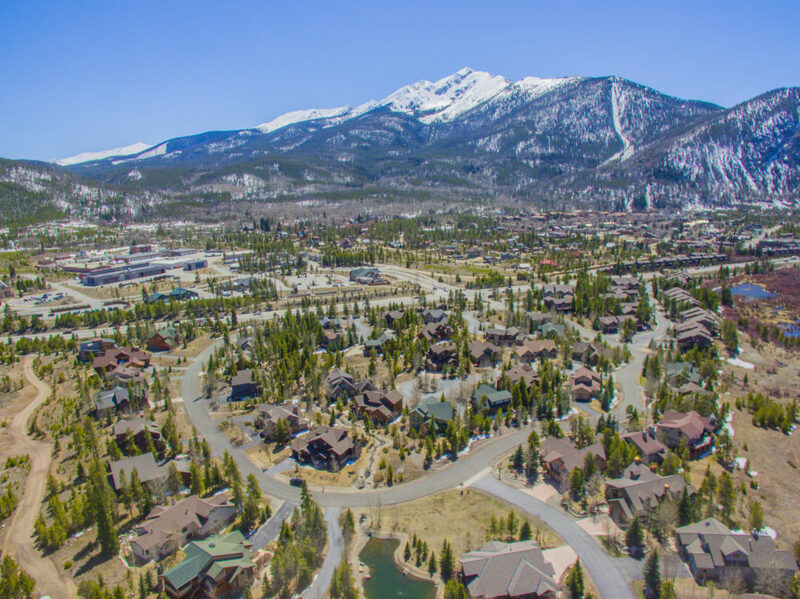 Summit Luxury Estates is a new property-management company in Breckenridge. As the company’s name suggests, they are working exclusively with luxury properties. Whether it’s short-term vacation rentals or non-rental units, they’re ready to offer “a wide menu” of services fit for luxury homes across Summit County. Summit Luxury Estates won’t work with properties without luxury-level finishes. According to owners of Summit Luxury Estates, Adam and Natalie Parker, luxury homebuyers are “investment-minded” and they tailor their business to serve those needs. Adam grew up in Minnesota, Natalie in Sacramento. They married in Colorado in 2006 and started a family together while living in Golden. When the economy crashed in 2008, the couple relocated to St. Louis, where Adam started his first property-management and real estate investment business. The company covered everything from residential and commercial property management to landscaping, snow removal and real estate investment. The company was so successful, they had the opportunity to sell and return to Colorado — specifically Summit County. Before Summit Luxury Estates launched in late 2017, they created a few different programs to set them apart. From new mobile-friendly technologies, to a performance-based fee structure that rewards clients when they exceed market expectations. They’ve also added digital guest books – accessed via the web –suggesting local places to eat, things to do and much more. Summit Luxury Estates also offers keyless check-ins with locks managed via WiFi. They are also willing to greet guests on-site, if desired. The company is utilizing a smartphone app that allows homeowners to see their rental bookings in real time and carve out space should they want to reserve some time for themselves. The app allows Summit Luxury Estates to send photos straight to the homeowners, a great tool should any kind of problem arise that requires the homeowner’s attention. With this app the, clients have the ability to know exactly what’s going on at the residence. They can see work orders placed in live time, and will know when someone enters their home. Summit Luxury Estates know that their new business is trying to break into an industry that’s full of respected companies with long track records in Summit County. However, property management has evolved quickly. There is new technology available that wasn’t around five years ago. So far, no other company is doing it like they are in Summit County. For more information about luxury homes in Summit County, contact us at (970) 453-1450 and to view rental options through Summit Luxury Estates Click Here.